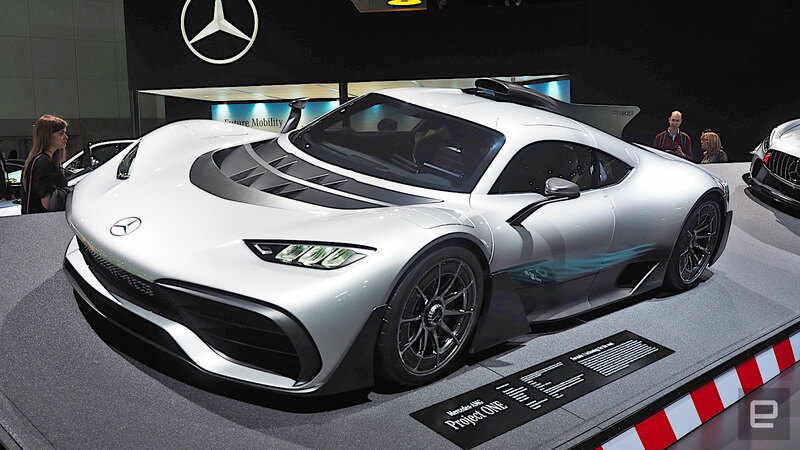 With Thanksgiving already in the rearview and New Years still on the horizon, you know what time it is: it's auto show season! Engadget just wrapped up a week of reporting from the Los Angeles auto show and have plenty of posts to show for it. Volvo unveiled their subscription-based car service, VW showed off their all-electric crossover, and Desert Bus got itself a VR makeover. Numbers, because how else will you know how long it'll be until we get there? 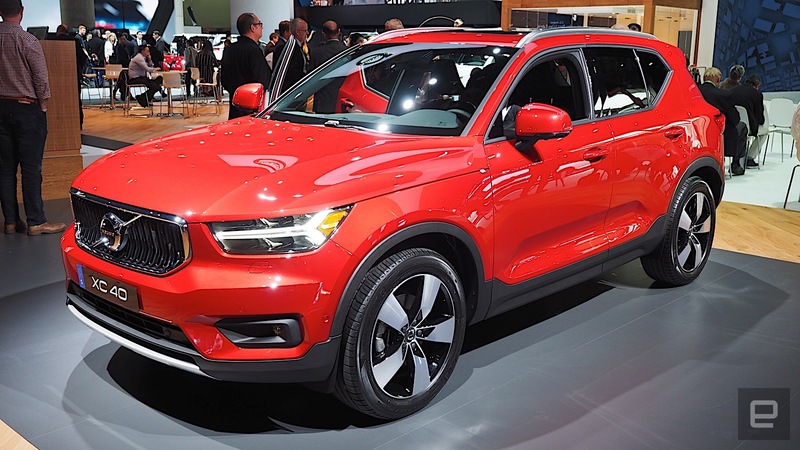 $600: That's how much it'll cost you a month to own a Volvo XC40 -- including tax, insurance and the company's 24/7 concierge service. All you'll have to pay for is gas. 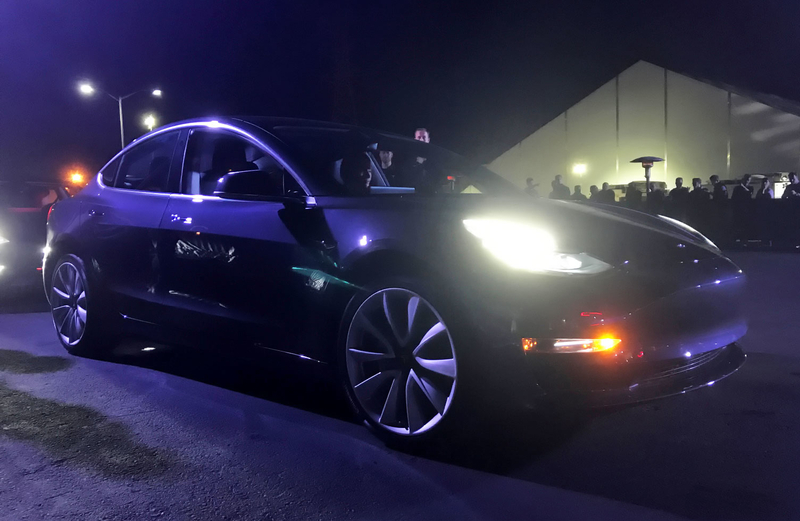 310 miles: That's how far the upcoming Tesla Model 3 will be able to travel on a single charge, according to recently released EPA estimates. You just need to pony up $44,000 for it. 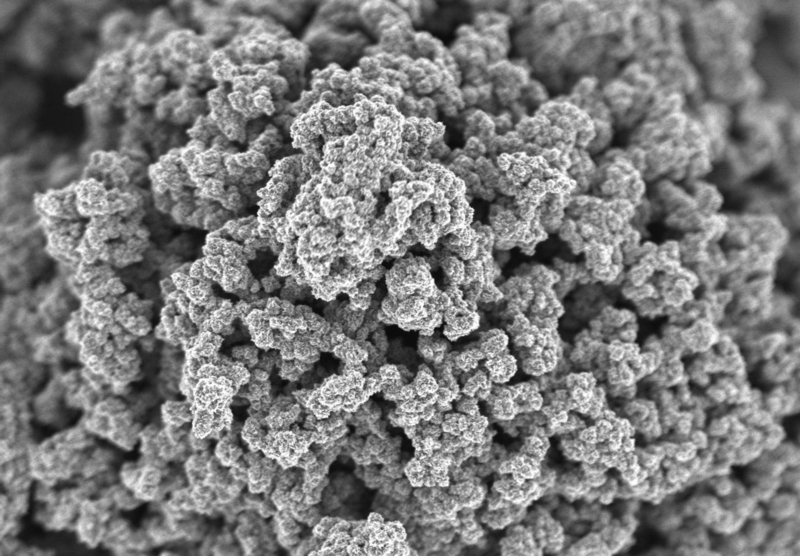 12 minutes: That's how long Samsung's new graphene-infused lithium ion batteries take to fully charge. Even better, these batteries will offer 45 percent more capacity than similarly-sized alternatives. 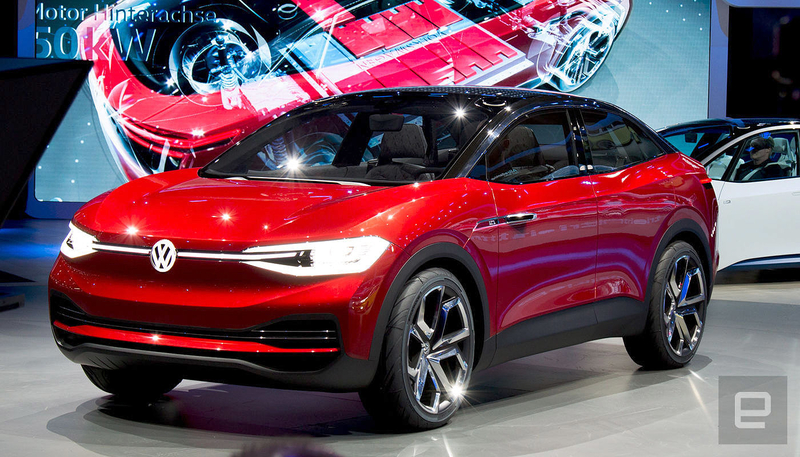 302 Horsepower: That's how many ponies the upcoming VW I.D. Crozz electric vehicle will offer when it hits dealer show floors in 2020. Hopefully they'll be able to do something about the name before then. 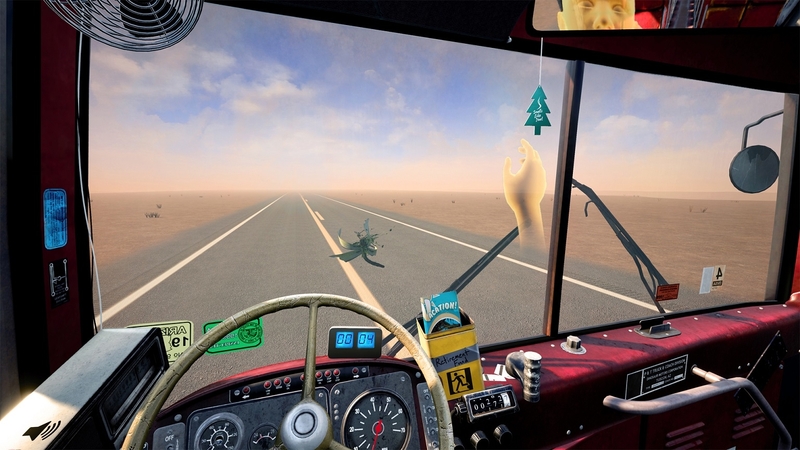 8 Hours: That's how long you'll spend in a digital tour bus trekking from Tucson, Arizona to Las Vegas, Nevada in Desert Bus, now in glorious virtual reality! Go ahead, honk that horn. 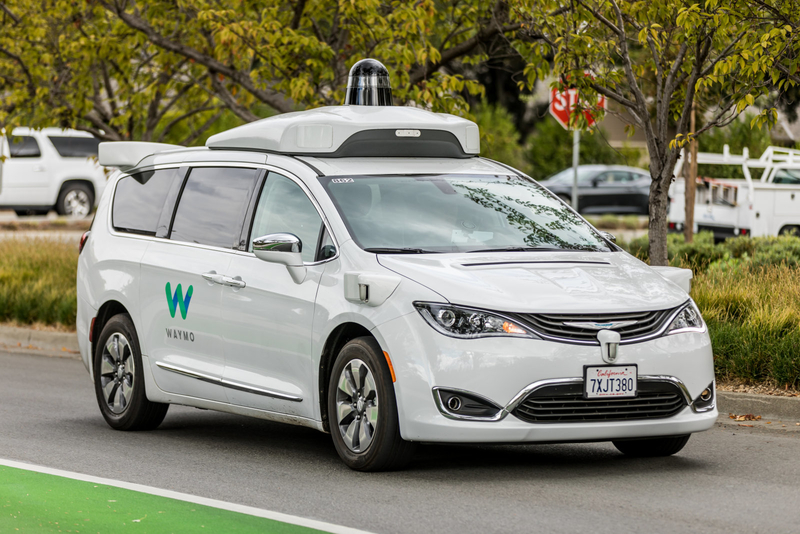 4 million: That's how many simulated miles Waymo's self-driving vehicles have racked up in the course of their development -- a quarter of which they managed in just the last six months!